Please watch for a nomination form to come home with your student. 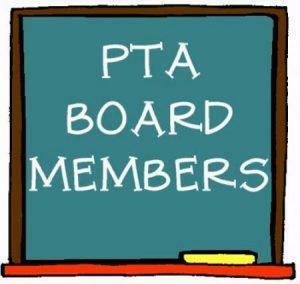 If you are interested in a board position, please fill out the nomination form and return to the school. A member of our nominating committee will be in touch with you.